Hooray for free doll clothes patterns! This is the second pattern required for making the 18″ doll pants I’ve been talking about this week. If you look carefully at today’s free printable sewing pattern, you’ll see an image of a little tape dispenser along one side of the pattern. That’s where you tape it to the matching bar on yesterday’s free pattern. This is the second half of the free, printable sewing pattern for making a pair of elastic-waist pants for 18-inch dolls like American Girl Dolls, Madame Alexander Dolls, and similar brands of 18 inch / 46 cm dolls. In order for these pants to fit, your doll should have a 6 and a half inch or 16 cm inseam, from crotch to heel. Tomorrow, when I post the tutorial video that shows both how to tape together the patterns and how to sew the pants, I’ll also offer a link to the easy-to-print versions of these free doll clothes patterns. 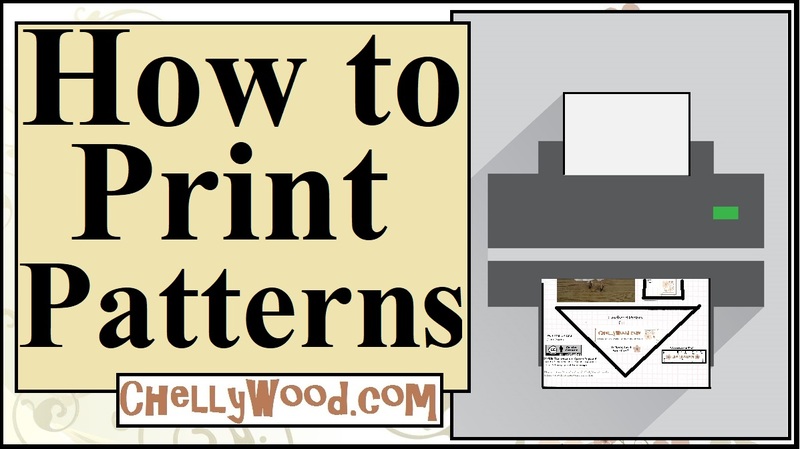 If you need help printing patterns, please note that I’ve updated my “How to Print Patterns” tutorial very recently. Click on that link to see the updated tutorial. Next Next post: Let’s #Sew some #doll pants with these #FREE 18″ #dolls’ pants patterns and a #DIY tutorial!